Inlanta Mortgage Pewaukee Annual Tax Credit Available! 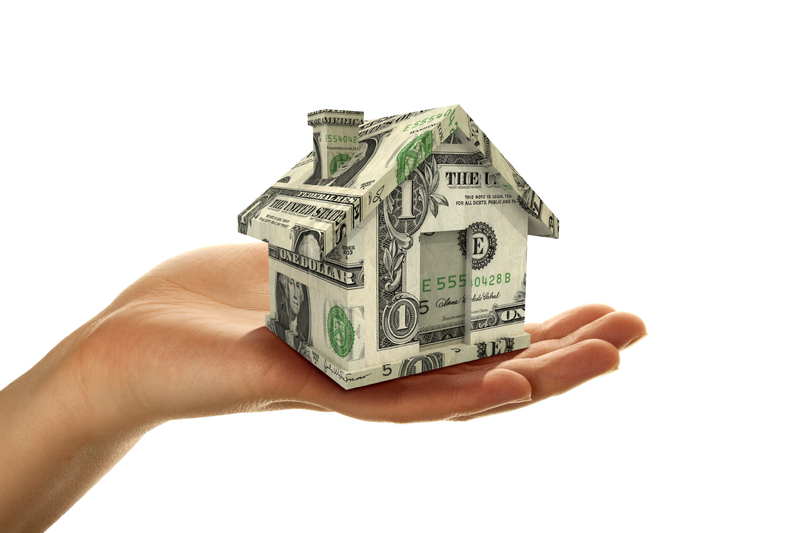 You may qualify for an annual $2,000 tax credit for the LIFE of your mortgage! 25% of your annual mortgage interest can be refunded int he form of a federal income tax credit of up to $2,000 over the life of your mortgage. First-time home buyers in Wisconsin may be eligible for the WHEDA Tax Advantage, a Mortgage Credit Certificate (MCC) Program. The program provides a special tax credit to qualified borrowers, which reduces their federal income tax liability over the life of the mortgage. This program is available to borrowers through financing from Inlanta Mortgage, a WHEDA approved mortgage lender. An overview is below; please contact us today to get all the details! The information on this website should not be used in any actual transaction without the advice and guidance of a professional Tax Adviser who is familiar with all the relevant facts. Although the information contained here is presented in good faith and believed to be correct, it is General in nature and is not intended as tax advice. Furthermore, the information contained herein may not be applicable to or suitable for the individuals’ specific circumstances or needs and may require consideration of other matters.